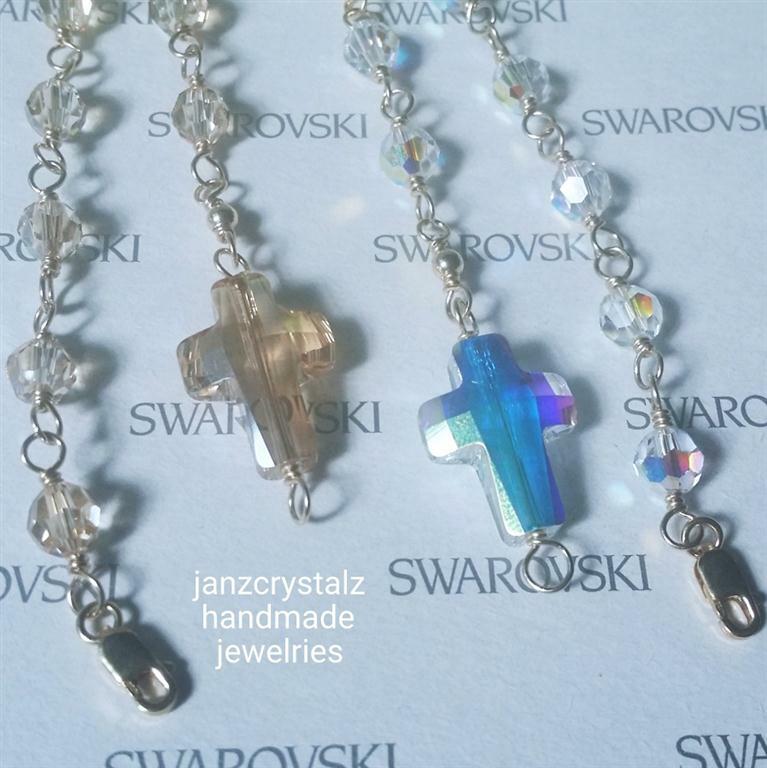 To kick off this year’s series of handmade jewelries, I used one of the new shapes under the Swarovski Elements Fall/Winter 2015-2016 Innovations, the Cross Bead (No. 5378). 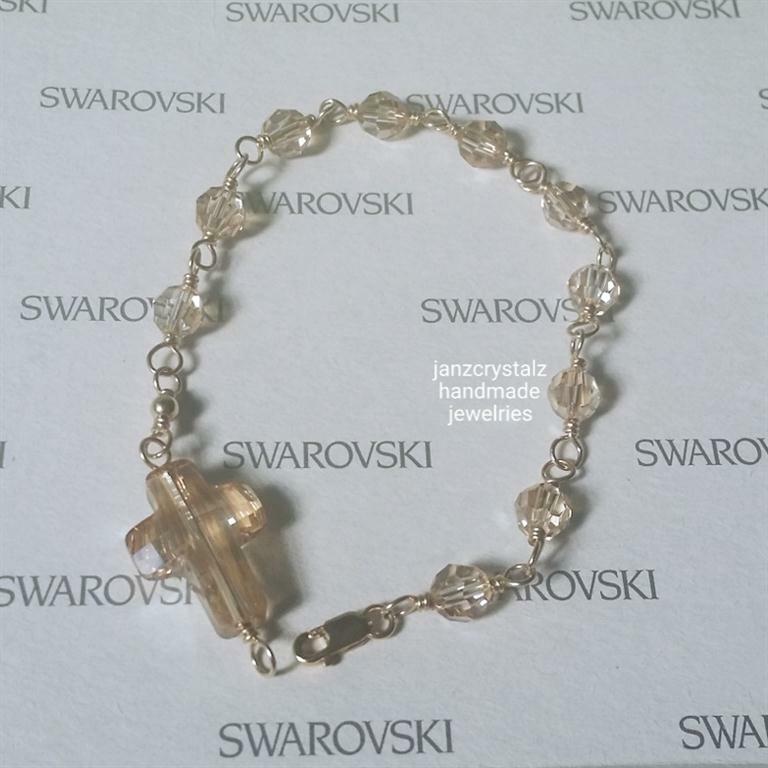 I got these two colors of 18mm Cross Bead in crystal AB and golden shadow last month from my supplier and I longed to make them into rosary bracelets. Yesterday, since I stayed home the whole day (I applied for sick leave from work, since my leg still hurts due to the tear of tendon), I was able to make these two bracelets. Classic Catholic Rosary bracelets of 10 Hail Mary 6mm faceted Round Beads (No. 5000) Swarovski Crystals, a crucifix (the cross bead crystal) joined together using 14 karat gold-filled wire and other components (ball spacer and lobster lock). These quality handcrafted jewelries, made with passion by yours truly. Those are so beautiful! I wouldn't mind getting those for my girls as well. 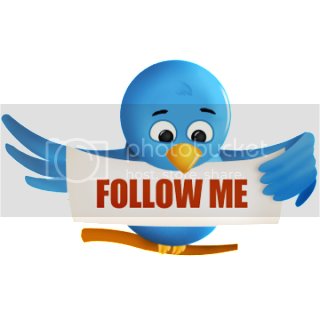 Very simple but very lovely! Love the bracelet, great color combination, and the design is great. Keep it up Sis. Simple yet it really looks great. Nice bracelet! These are so pretty! I know many will love this bracelet.